Papa Jones has scored himself another eye candy following the breakup with rapper girlfriend Karimi Muriungi better known as Miss Cashy. The OG had been single for a while but right now he is sorted. Khaligraph and Cashy dated for 5 long years before they broke up. Cashy went on to be knocked up by another man after her relationship with Khaligraph hit rock bottom. 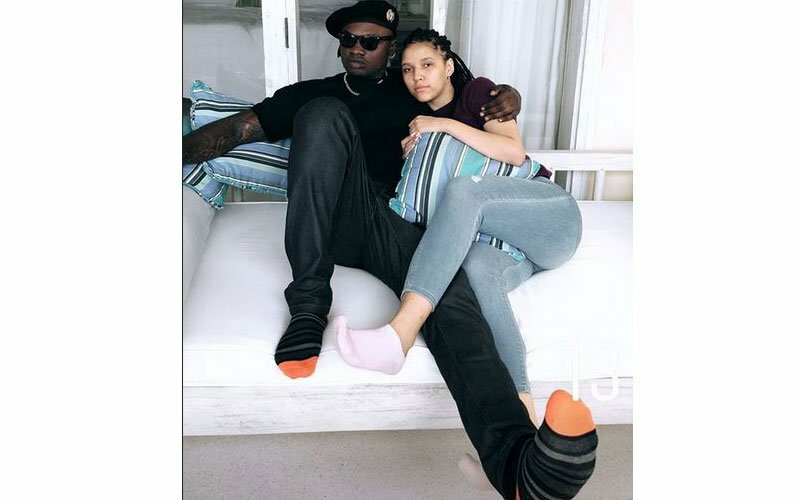 To date, the two still haven’t revealed what caused their split, Khaligraph however hinted that the breakup could have been caused by his rise to stardom claiming there are a lot of things that happen behind the scenes of an artiste life. Khaligraph Jones ultimately decided to unveiled his new catch a few days ago. The rapper showed off his new girlfriend Georgina Muteti on social media. 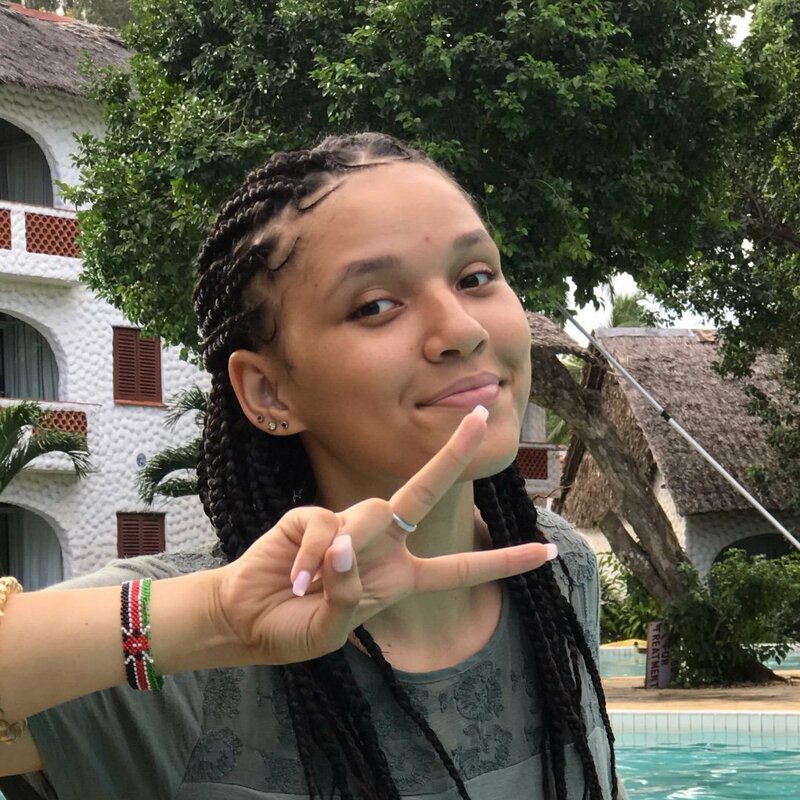 The Kayole rapper shared intimate moment with Georgina Muteti on photos he shared on IG’s Instastory. Khali and Georgina were kissing and cuddling amorously in the photos.